Today has seen the launch of the 2008 Buell range, including Americas new superbike, the Buell 1125R. 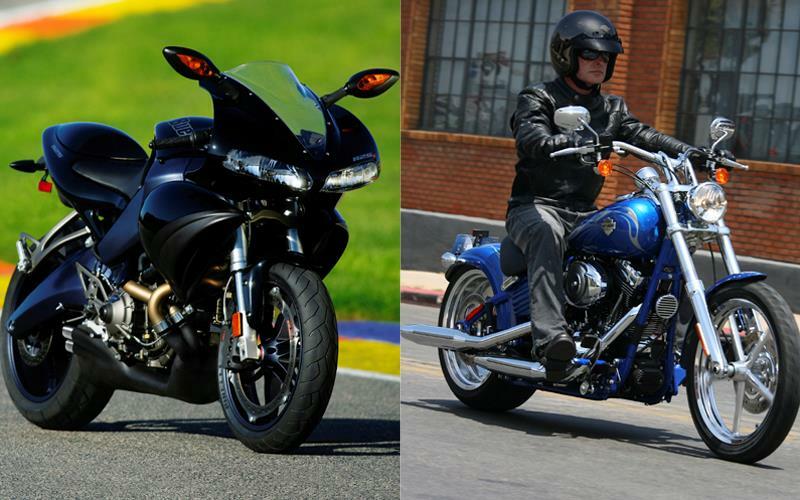 It's also seen the launch fo the 2008 Harley-Davidson range. And we've also got the first report from the first test of the Triumph Street Triple.